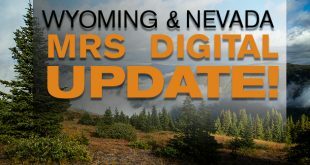 Wyoming & Nevada MRS Digital Update! 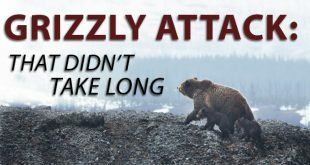 Home / Gear / Tips And Tactics: Glassing Techniques and Strategies! Tips And Tactics: Glassing Techniques and Strategies! 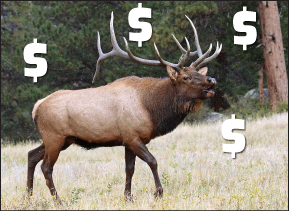 If you can’t find the game animals you have a tag for, you won’t be notching your tag. This may sound like an oversimplification, but that is the truth. 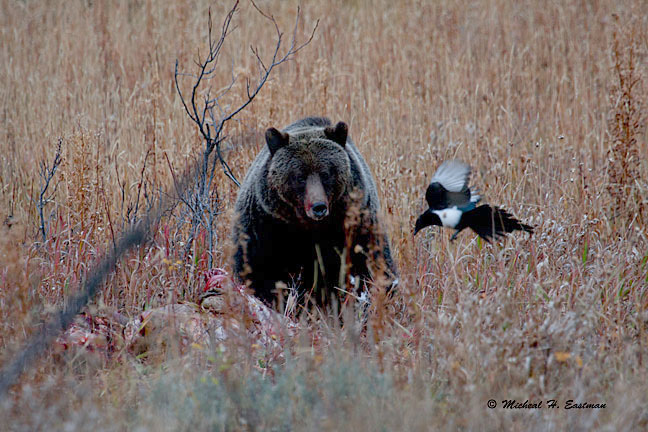 We have developed strategies for effective glassing that make finding the animals we are hunting easier and in turn have made our success rates better. This video details a few of those strategies and we hope they help you find the buck of a lifetime this hunting season! 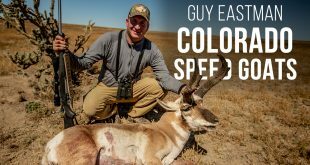 What Size Spotting Scope Is The Right Choice? 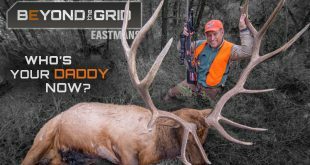 Following in the footsteps of his father, Guy has taken up the reins and is now at the helm of the Eastmans’ Hunting Journal and the Eastmans’ Bowhunting Journal. A fine hunter in his own right, Guy has taken several trophy animals and has become an expert in trophy hunting as well. Next How Soon Is Too Soon…To Go Scouting? Long Range Shooting- What’s Your Intent? 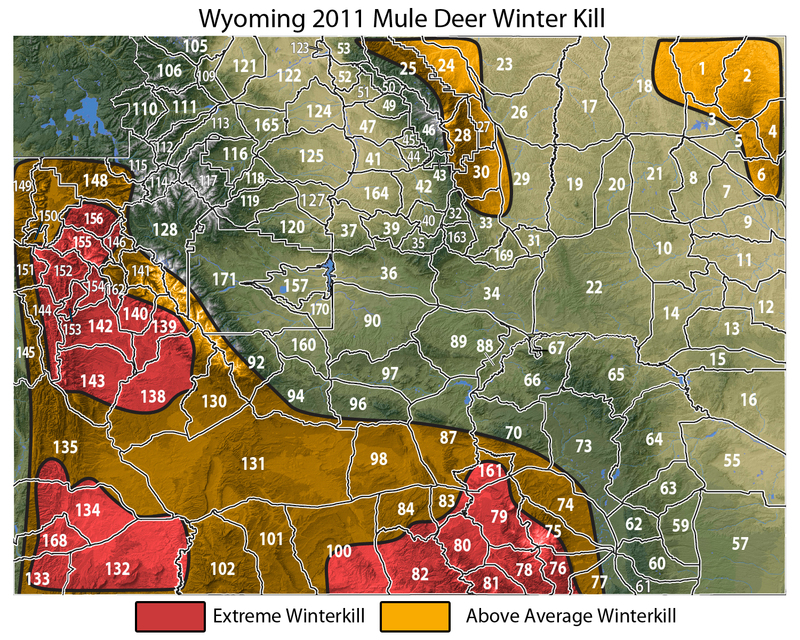 WY Mule Deer: Stop the MADNESS!!! 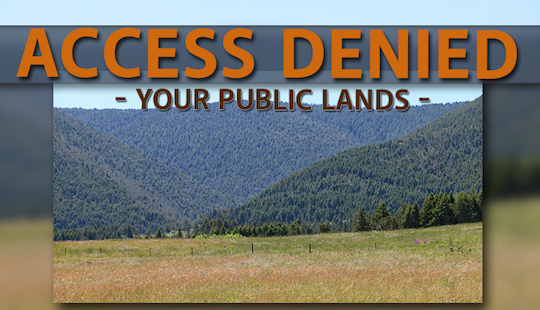 Eastmans’ Publishing, Inc. is a multimedia corporation whose roots are grounded in the ethics of fair chase hunting. 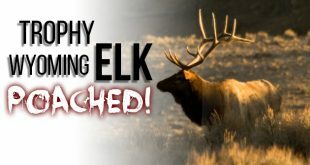 We strive to help our audiences become more skilled and ethical hunters, while expanding their knowledge, appreciation, and awareness of the outdoors and wildlife through entertainment media. Eastmans’ Publishing, Inc. is a holding company engaged in publishing. We publish book and magazines, along with producing videos, DVDs, and TV programs. We also develop and sell products such as apparel, hats and artwork.